Spot Welding | Desmarais & Gagné inc.
Spot welding is used for an assembly that requires a low weld concentration and when the appearance and the aesthetics of the product are important. 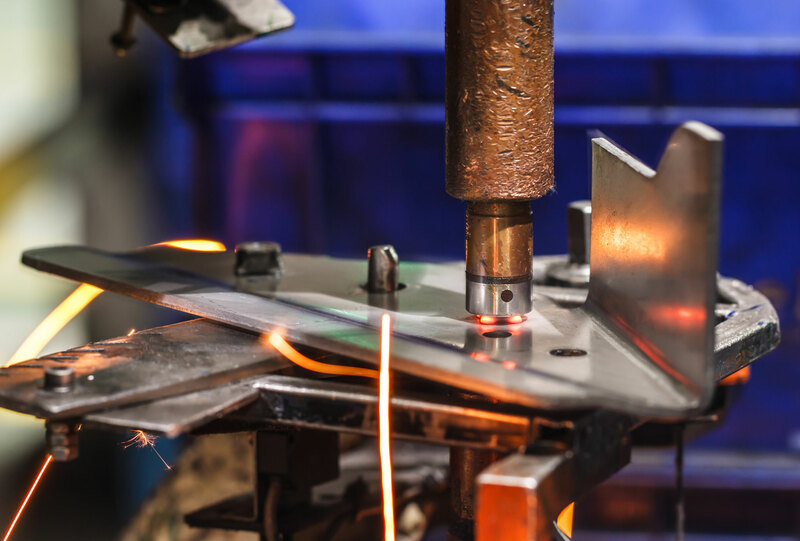 This welding process is much less apparent and allows for a range of sophisticated finishes which require no additional resources during its process. This application is frequently used on steel and aluminum sheets with a thin thickness. Our spot welding equipment works by electronic pulsation that allows an excellent temperature control and gives an adjustable option for all thicknesses. Here are some examples of products that we have been able to achieve thanks to our expertise in spot welding.